Markem-Imaje delivers fully integrated solutions that enable product quality and safety, regulatory and retailer compliance, better product recalls and improved manufacturing processes. 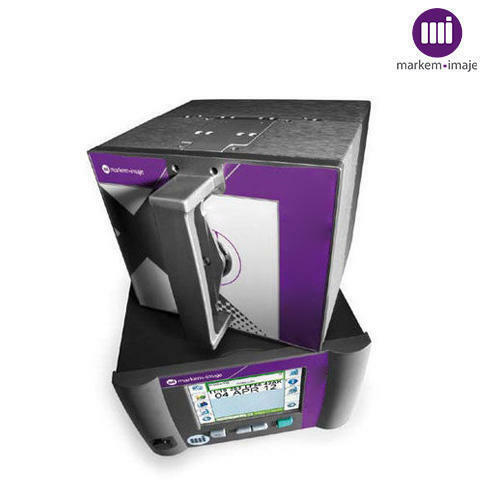 Markem-Imaje can rely on 30 subsidiaries worldwide to provide more than 40 000 customers with optimal product marking and coding solutions. Additionally, Markem-Imaje customers are supported by 6 R&D centers, several equipment repair centers and manufacturing plants strategically located around the globe.